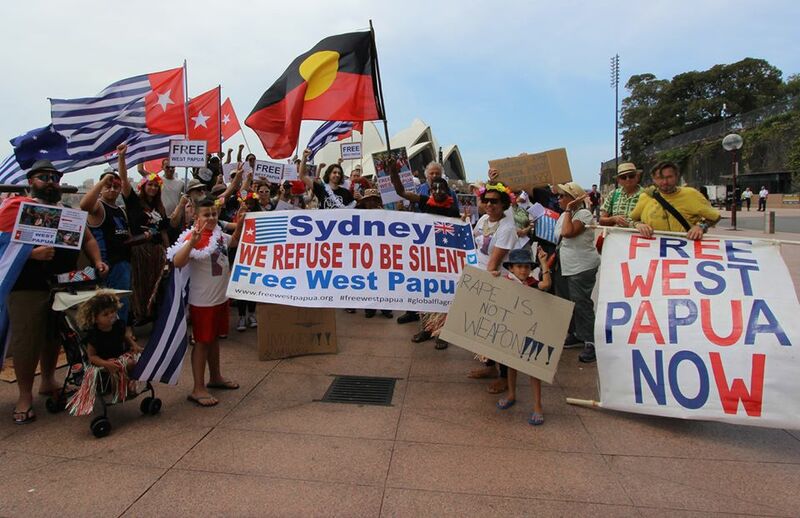 Jayapura, Psmnews - Association of West Papua Australia (AWPA) in Sydney Australia, has sent a letter to the Minister of Foreign Affairs of Australia, Senator Hon Marise Payne. The letter was sent on January 2, 2019, for their concern, about the situation that happened and the intimidation of KNPB activists as well as raids, arrests and takeovers of their Papuan organizational offices (OPM), West Papua National Committee (KNPB) in Timika, Papua. AWPA has also written a letter to the Australian Foreign Minister about the operation of security forces in the Nduga region and also about the ongoing intimidation of the Indonesian National Police to the KNPB activists. So, AWPA called on the Foreign Minister to urge him to join other democratic voices calling for Jakarta to withdraw its troops from Ndugadistrict. To anticipate, increase ongoing intimidation with KNPB activists from the Indonesian National Police in Jakarta. We also urge the Australian Government to rethink its assistance policies and training for the Indonesian security forces. "The Australian government has told us that there are improvements in the human rights situation in West Papua. But there have been a number of operations by security forces in West Papua in the past year and mass arrests of peaceful activists each time celebrating important days, in their history or trying to pay attention to the injustices they suffered under Indonesian rule. At present the Australian Government is being asked to respond seriously to the situation in West Papua, "Joe Collins of AWPA said. I re-wrote (a letter previously sent on December 18) to the Australian West Papua Association in Sydney about a shocking event that occurred in West Papua. The operations of Indonesian security forces continued in the Nduga region which created internal refugees when local residents including children fled from their home villages for safety in the forest. However, hiding in the forest also creates difficulties due to lack of food, proper shelter and potential illness. Of particular concern is the possibility of using chemical weapons (white phosphorus) which are prohibited by the Geneva Convention for use against civilians. Reports of its use including images (burning victims) have appeared in an article on "The Saturday Paper" (December 22) and on social media. The Papuan governor, Lukas Enembe, the church and civil society organizations have asked Indonesia to withdraw its troops from Nduga Regency, stating that the military and police presence in Nduga has sparked trauma among the villagers in the district and that they have fled to the forest. This demand was ratified at the Regional Government Budget plenary meeting held at the Papua DPRD on Thursday (12/20/2018). "We have all attended the plenary meeting of the Papua provincial parliament regarding the incident in Nduga. 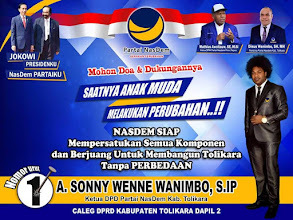 Thus, the attitude of the provincial government, the provincial parliament of Papua, the Papuan People's Council, the Papua Representative Office of the National Commission on Human Rights, the church and civil society organizations is clear. We demand that President Jokowi immediately withdraw troops from Nduga, "Papua Governor Lukas Enembe said after the plenary meeting. we urge you to join other democratic voices calling on Jakarta to withdraw its troops from Nduga Regency. Intimidation of the West Papua National Committee (KNPB) continued with the latest incident that occurred on 31 December. Timika police raided the KNPB office, searched the office and arrested six members of the group including Deputy Chairperson of the Timika KNPB, Mr. Yanto Awerkion. KNPB members have gathered to celebrate the opening anniversary of their office in Timika. CNN Indonesia reported that the Papua Regional Police had said that the KNPB office was closed and would be used as a Police or TNI post. We pointed out that if the year ended with intimidation by KNPB activists, it began with the arrest of 14 KNPB activists simply because they raised the KNPB flag on 7 January 2018. Activists were arrested by the Indonesian military and police in Kisor and taken to the Indonesian police stationt. (Also, on 1 December, more than 500 people were arrested in West Papua and Indonesia as birthdays, celebrated West Papua National Commiters). The ongoing crackdown on peaceful West Papuan activists throughout the year, intimidation and deportation of journalists and the ongoing operation of security forces has caused the population to experience trauma and fear. We urge you to raise this issue with the Indonesian Government and rethink the Australian Government's aid policy and military training to the Indonesian security forces. Thus in a letter from AWPA.